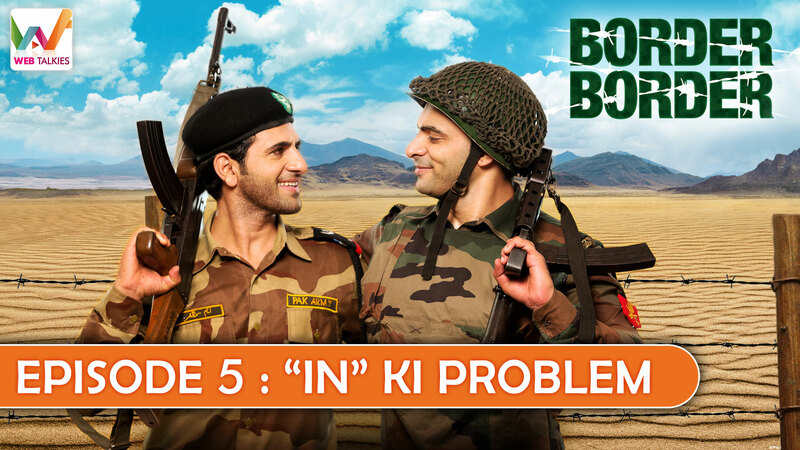 This time, the two cross-border pals have come up with an even more inspiring message. The message of engaging in a war of words and what is their weightage. Pradeep stresses on the fact that at times words do have a lot deeper impact, and to prove his point he gifts Rafeeq a dictionary.